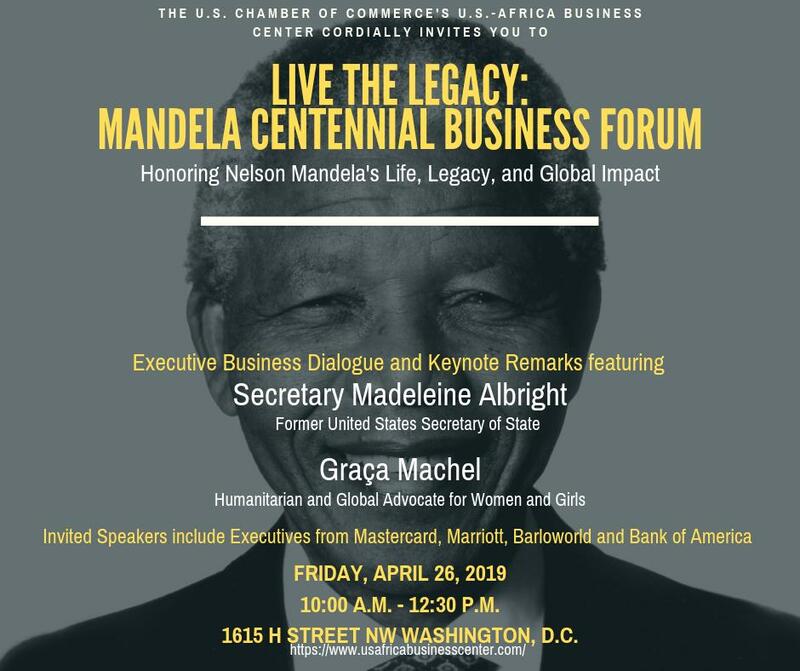 The U.S. – Côte d’Ivoire Business Council (USCIBC), an affiliate of the U.S. Chamber of Commerce, is the premier organization in Washington dedicated to the broad advancement of U.S. commercial engagement with Côte d’Ivoire. 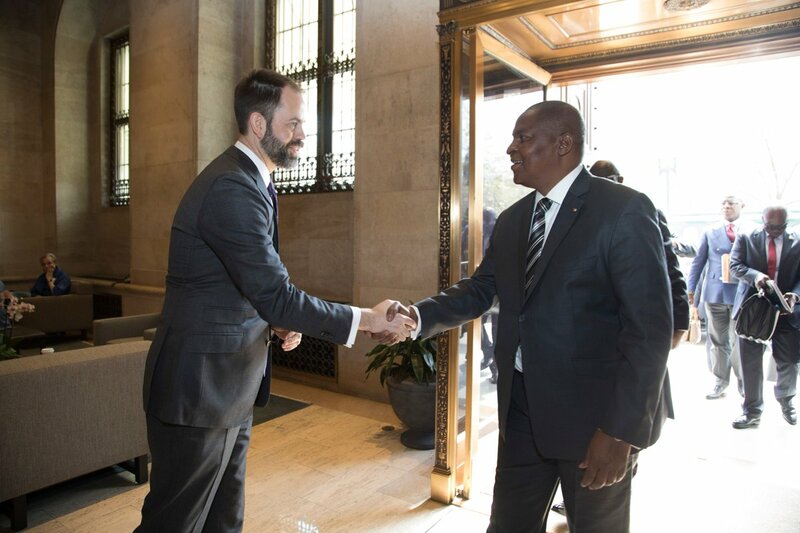 Launched in September of 2012, the council provides a national forum for dialogue on key economic, commercial, and political issues of interest to American companies operating in or exploring business opportunities in Côte d’Ivoire. The council’s membership is made up of senior-level executives of U.S. companies from every business sector that are major investors in Côte d’Ivoire and are firmly committed to the Ivorian market. Enhance trade and investment between the United States and Côte d’Ivoire and promote the bilateral economic and business relationship at the highest levels of leadership in both countries. 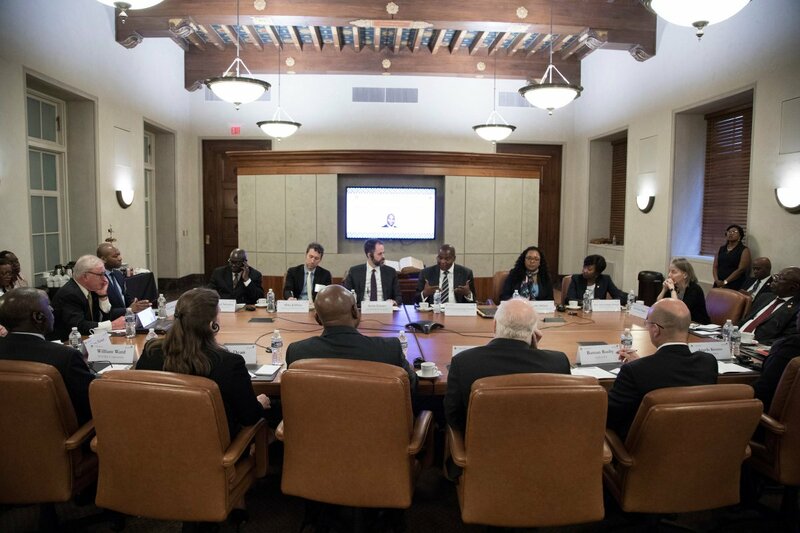 Provide members access to senior U.S. and Côte d’Ivoire government and business leaders, deliver timely information, and facilitate member input in policy formation. Promote a competitive Ivorian market through enhancing the country’s investment climate and regulatory environment. 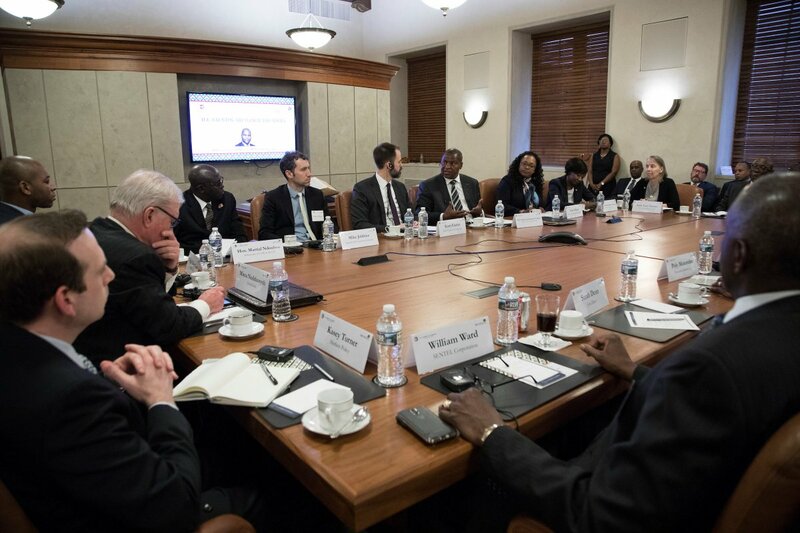 Increase attention among members of Congress and congressional staff on broader U.S.-Côte d’Ivoire economic and commercial relations. 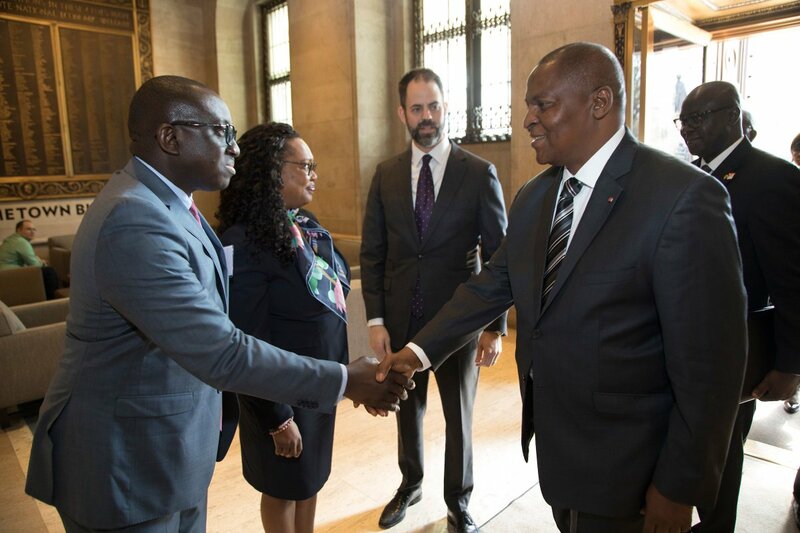 Enhance cooperation with key organizations in both countries to ensure cohesive and coordinated strategies in promoting U.S. private sector interests in Côte d’Ivoire.Email AfBC@USChamber.com to learn more or to inquire about joining the Council.